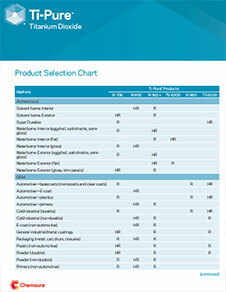 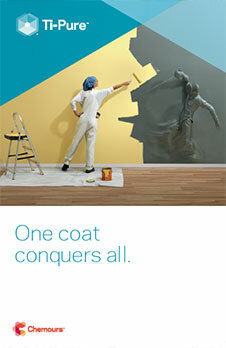 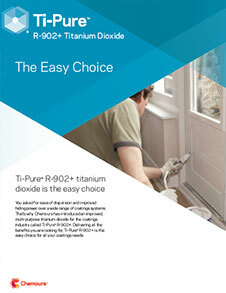 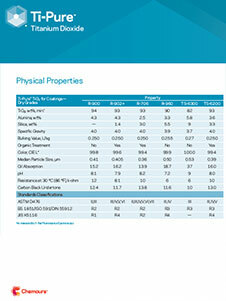 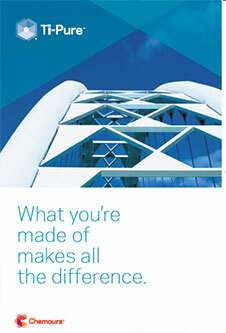 Ti-Pure™ Select TS-6300 by Chemours is a highly surface treated, rutile titanium dioxide pigment. 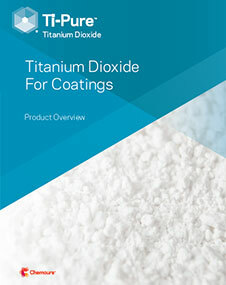 It is manufactured by the chloride process and provides high hiding power, brightness and quality consistency. 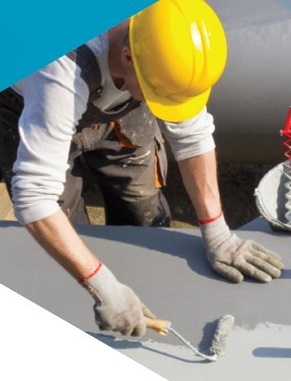 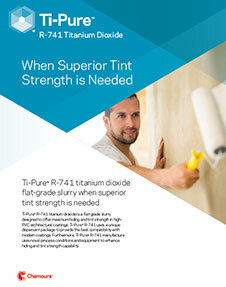 Offers superior performance in flat (matte) paints containing high levels of extenders & titanium dioxide and formulated near or above the critical pigment volume concentration (CPVC). 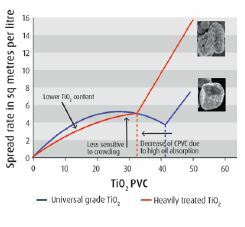 The titanium dioxide particle size is optimized and the surface oxide treatment provides physical spacing in crowded systems, so that titanium dioxide efficiency is maximized while maintaining the highest level of film integrity. 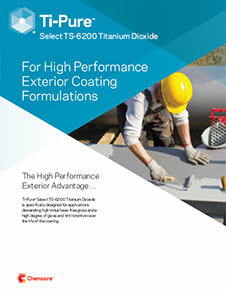 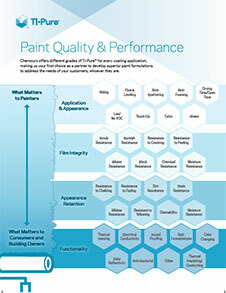 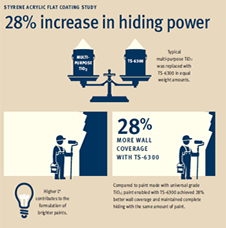 The weatherability performance of Ti-Pure™ Select TS-6300 is adequate for exterior architectural coatings.